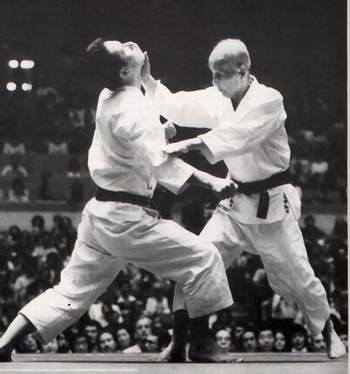 One of the four major styles of Karate practiced in the world today, Wado Ryu was founded by Hironori Otsuka, by combining elements of Okinawan Karate and Jujutsu. Wado Kai is the organization within the Japan Karate Federation (JKF) which practices this style of Karate and the Sri Lankan branch, also affiliated with the Sri Lanka Karate Do Federation, is Wado Kai Sri Lanka. 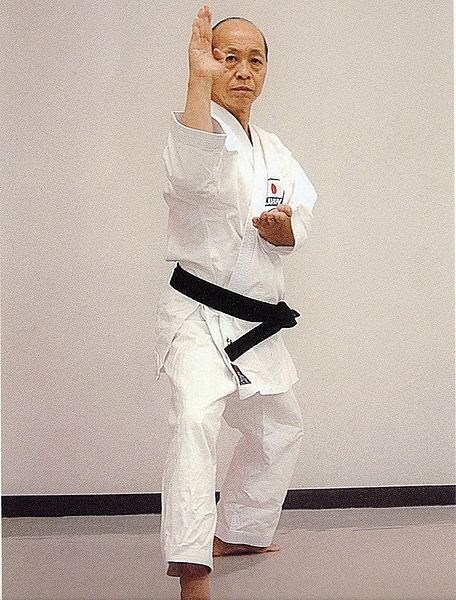 Our chief instructor, Shihan Jayasiri Perera is a student of Shihan Kengo Sugiura (8th Dan), former president of the all Japan Karate Federation Wado Kai.